Rest area Starting with apples, we sell a variety of souvenirs here. We are also able to ship apples to different locations. 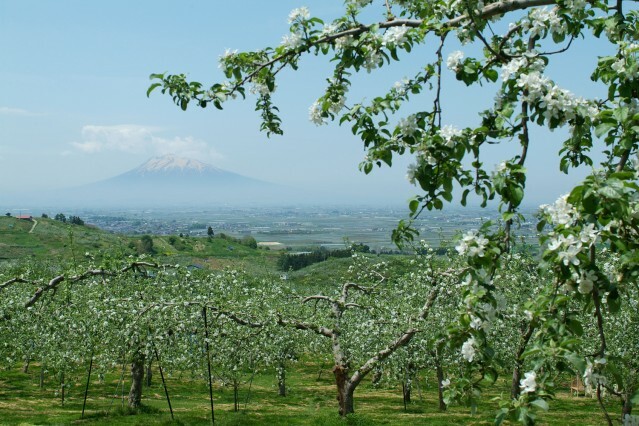 Open from the beginning of September until the beginning of November, the Kuroishi Tourist Apple Orchards give visitors an unbroken view of the expansive Tsugaru plain and Mt. Iwaki. Within the orchard grounds you can directly pick and sample fresh apples, and every year the area is bustling with people. 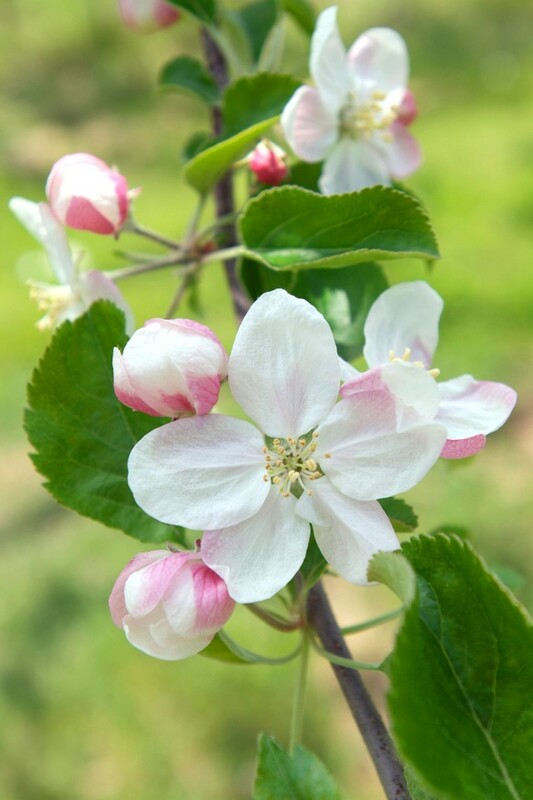 In addition to this, mid-May marks the ideal time for viewing apple blossoms. 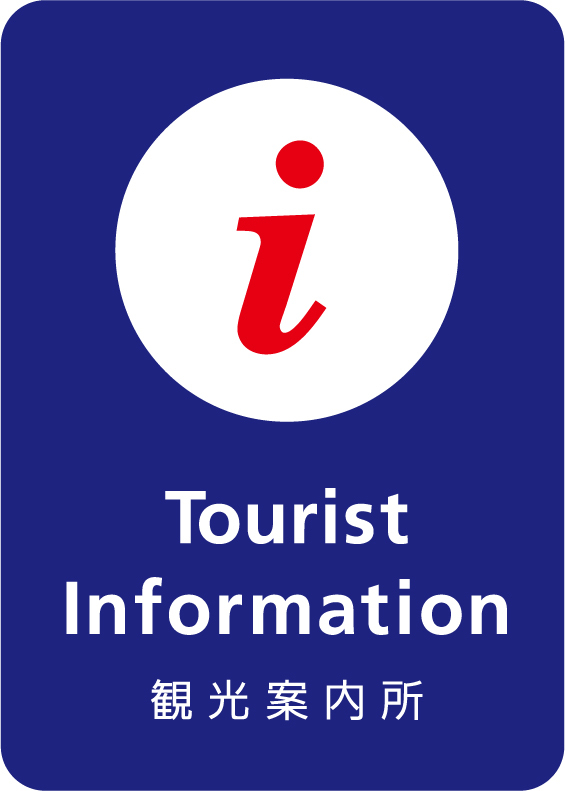 Named in 1962. The harvesting time is from the end of October to the beginning of November. They weigh from 300 to 450 g, range from round to oval-shaped, and have stripes. They are a harder variety of apple, not very sour, but very sweet and juicy. Were developed in 1930 by the Apple Research Institute. They are grown in colder areas, and harvested from mid- to late-September. They weigh from 250 to 300 g, are oval-shaped, and from 50 to 75 % of the fruit is colored by the sun and striped. 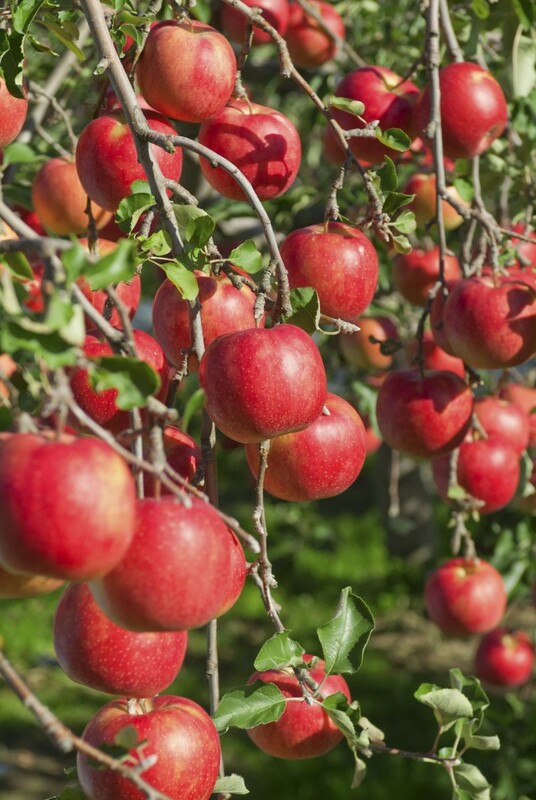 As apples that are harvested fairly early in the season, they remain delicious for a long period of time. The period for harvesting is from late-October to the beginning of November, and they are approximately 250 g. They are oval-shaped, colored yellow-green, and have many dots on their skin. They are juicy and very sweet, and have a distinctive fragrance and taste. Were first cultivated in 1970, at the Apple Research Institute. They are harvested at the end of October. They are extremely juicy, and a good mixture of sweet and sour. They are also easily stored. They weigh 350 g, have a round shape, and are a purplish color, the result of red stripes overlaid over yellow. They are well known as having come from a hybridization of, among other things, Fuji Apples. They weigh about 300 g, are oval-shaped, and are yellow with red striped. The are a good mixture of sweet and sour. The are a variety well-suited to processing.